'Gentle, beautiful, skilled and creative.' 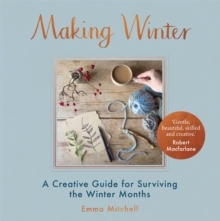 Robert MacfarlaneBanish winter blues and embrace the frosty months by cosying up with Emma Mitchell's nature-inspired collection of crafts. 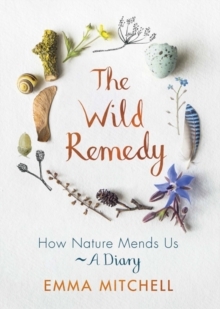 From delicate silver jewellery, paper-craft decorations and crocheted mittens, to foraged infusions, delicious recipes and nature diaries, Making Winter is filled with projects designed to fend off dreariness in the winter months.